There are indications that a fresh crisis is imminent in the All Progressives Congress over its forthcoming primaries. The party on Friday said it would adopt the direct primary method for the selection of its candidates for all elections. However, it was gathered that the party’s latest position would pit some governors against senators. There were reports that while governors preferred indirect primaries, the lawmakers were insisting on direct primaries. The direct method involves all registered members of the party voting for aspirants of their choice after which the aspirant with the highest number of votes will emerge as the party’s candidate for the election. The indirect method however requires only approved delegates who emerge from congresses at ward, local government and state levels voting for aspirants who will emerge as party’s candidate. It was learnt that the state governors preferred the indirect primary, hence the party’s position on Thursday that only the presidential primary would be done through direct primary. But, the National Publicity Secretary, APC, Yekini Nabena, at a press conference in Abuja, on Friday, said that contrary to some reports on Friday, all candidates would be chosen through direct primaries. Some federal lawmakers in the APC who spoke to The Punch, warned that there would be crisis in the party should the governors go ahead with their choice of indirect primary. According to them, the crisis will be worse in states where there are parallel executives. 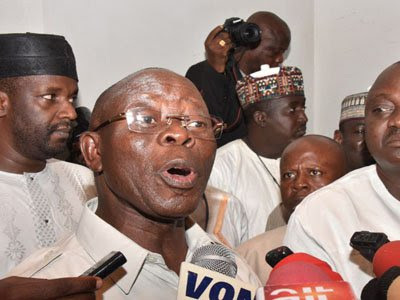 The APC had earlier in the year held its ward, local government area and state congresses, with several senators and party leaders who were aggrieved with their respective governors holding parallel congresses. Some senators have joined the governorship race in their states, posing a threat to governors seeking a second term or those who want to determine their successors. On the other hand, some governors who are in their second term in office want to contest seats being occupied by senators from their states. 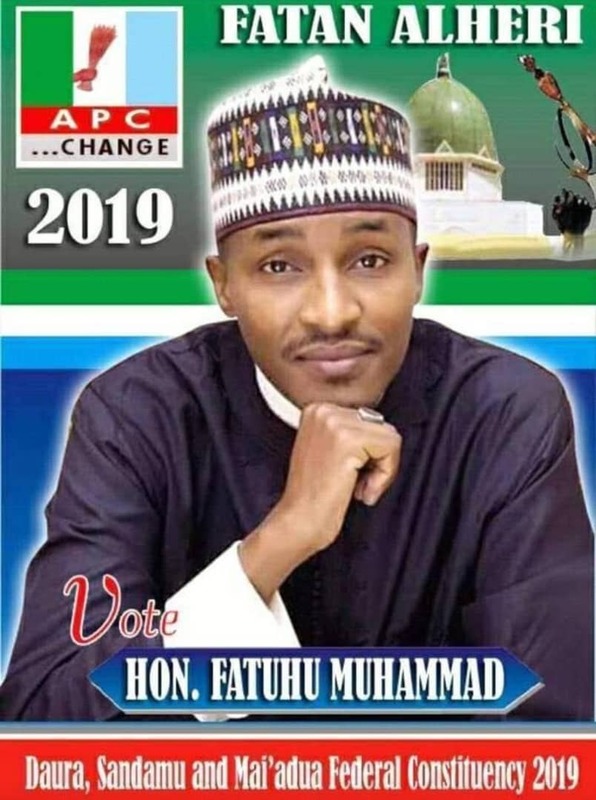 Speaking with The Punch, Senator Kabiru Marafa (Zamfara-Central), threatened to participate in a parallel primary should Governor Abdulaziz Yari of Zamfara State opt for indirect primary.